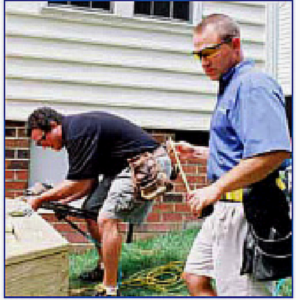 St. Louis is a deck ‘kind of town’ and a perfect place for building outdoor spaces because the topography and weather patterns are ideal for outdoor living, nearly year-round. With two major rivers nearby, St. Louis’ landscape is characterized by bluffs, terraces, rolling hills, and broad valleys, all conducive for building decks. St. Louis also has four distinct seasons, conducive for a screened porch, gazebo, shade pergola, patio enclosure or an outdoor room. 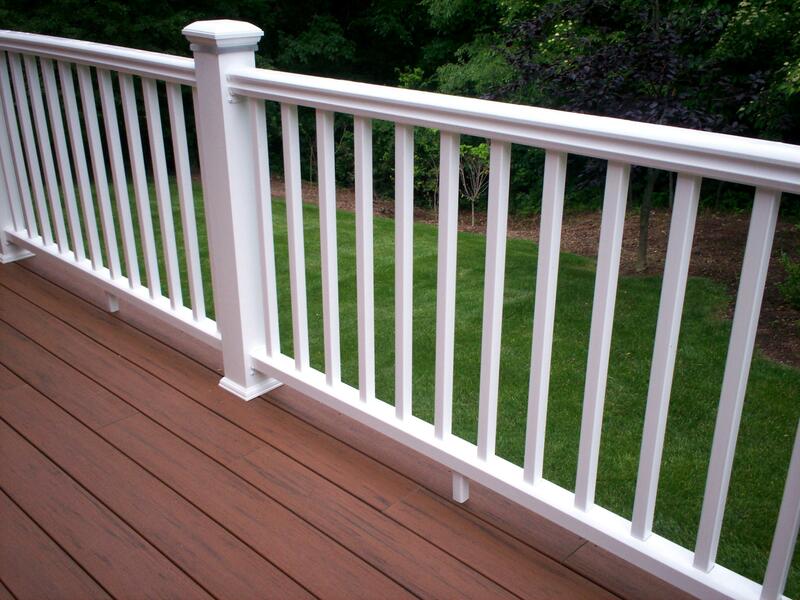 St. Louis is a deck ‘kind-of-town’ and a beautiful area to enjoy living outdoors. 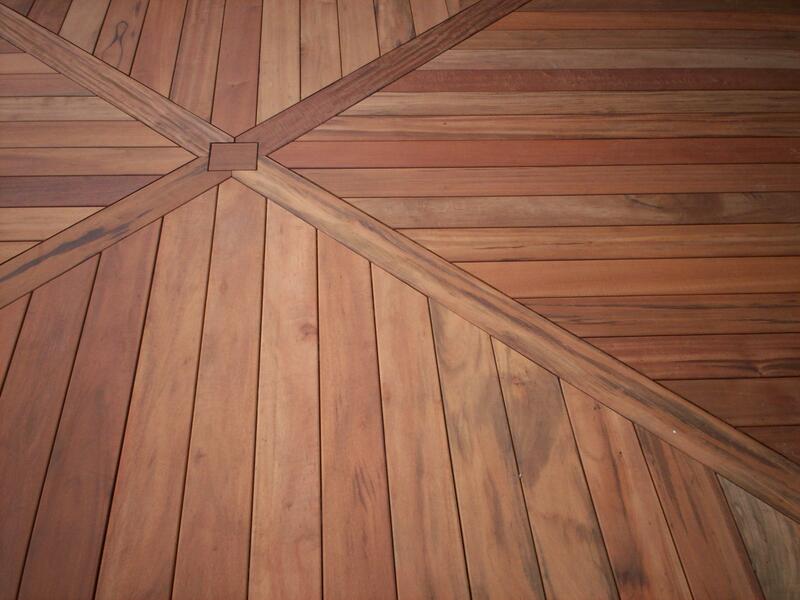 So start living outdoors today… with Archadeck. 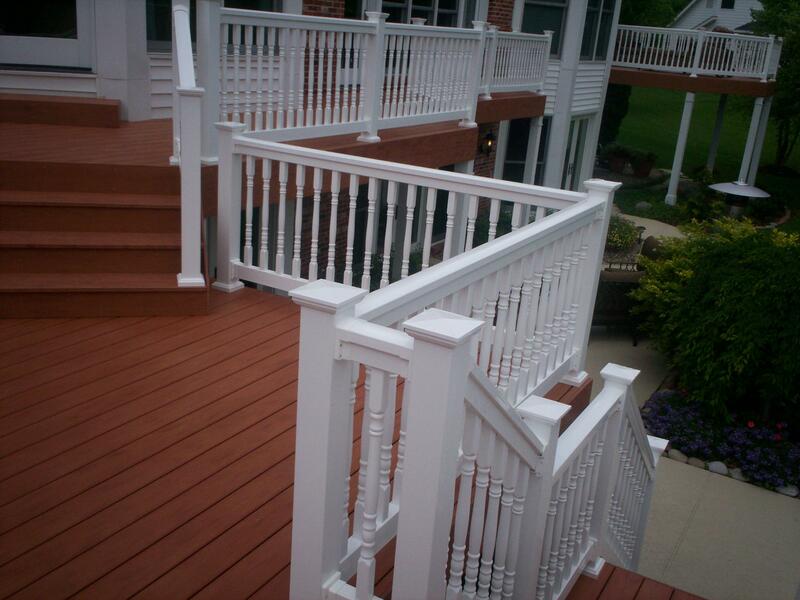 Archadeck is a leading deck contractor serving St. Louis and St. Charles Missouri homeowners with decades of experience, unsurpassed warranties, industry awards and national recognition in the outdoor living arena. 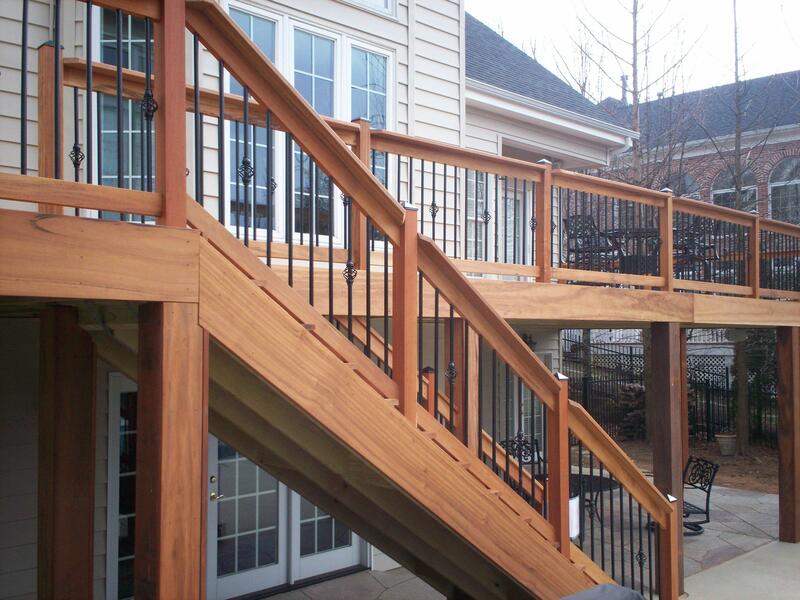 Shown above is an under deck screen room for an elevated deck in St. Louis West County. 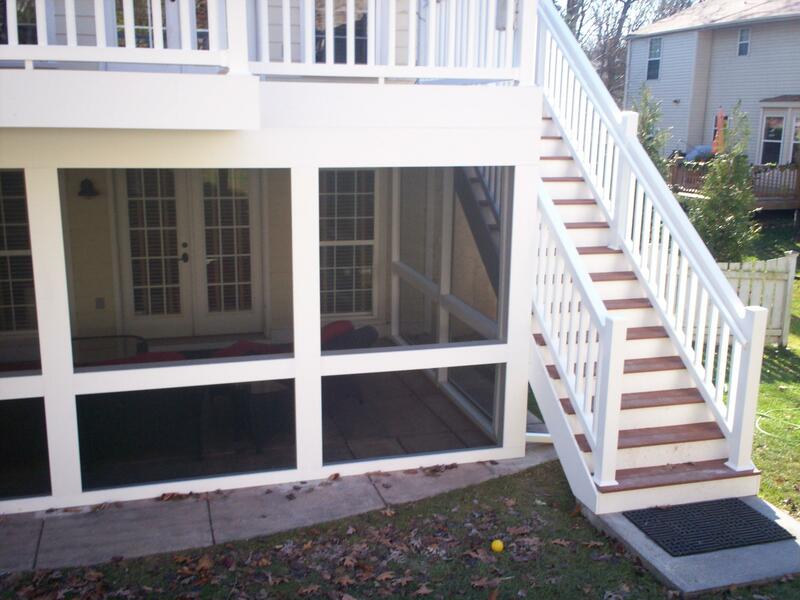 With the addition of an under deck ceiling, the space below the deck is transformed into a gorgeous, functional outdoor space that can be used, nearly year-round.